Segment 1: Billy on not having Melo and if it makes things easier for PG and Russ not to have Carmelo Anthony on the floor. 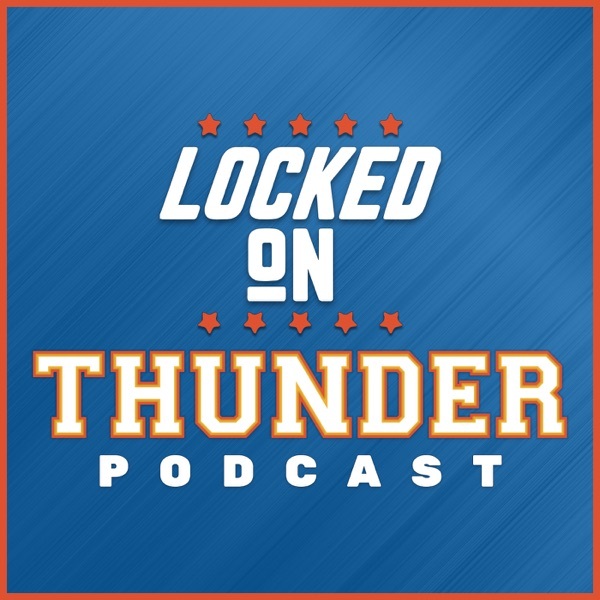 Segment 2: PG getting more comfortable here in OKC and Billy On The Starting five. Segment 3. The NBA is setting Seattle up for another team.